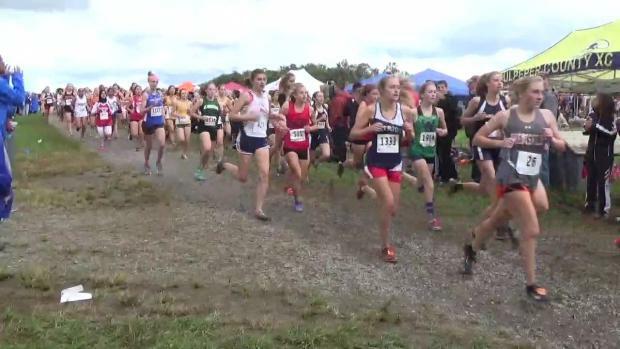 Here we preview 10 very big questions we hope to get answered this weekend. 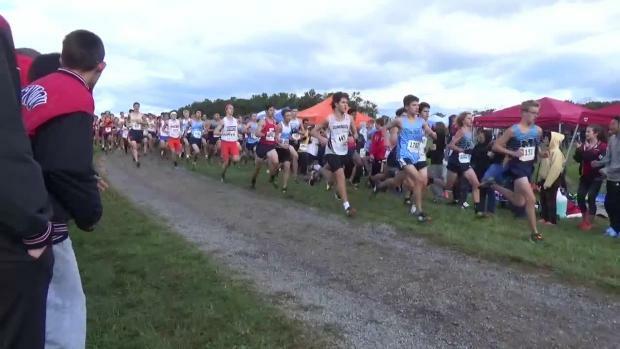 This weekend is jam packed with action and one of the biggest meets of the year is the Third Battle Invitational in Winchester. 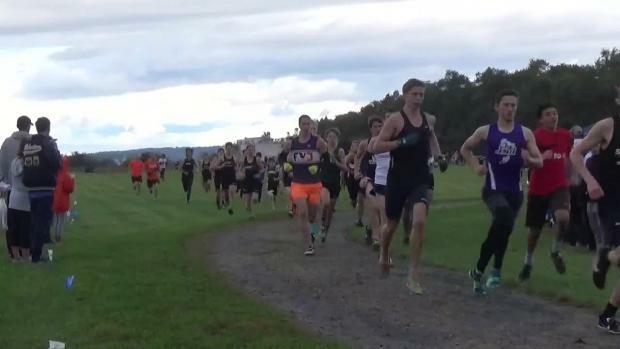 This past weekend was full of PR's and awesome performances. 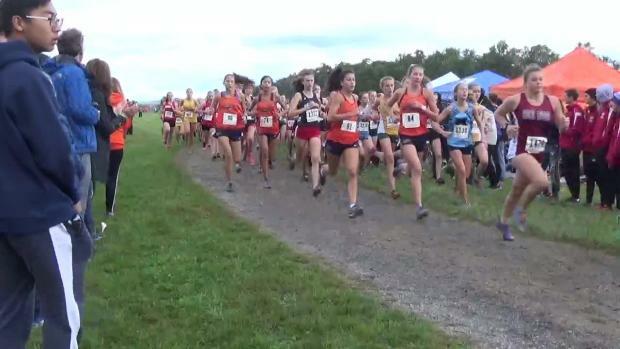 The biggest performance though was that of West Springfield up at the Third Battle Invitational. 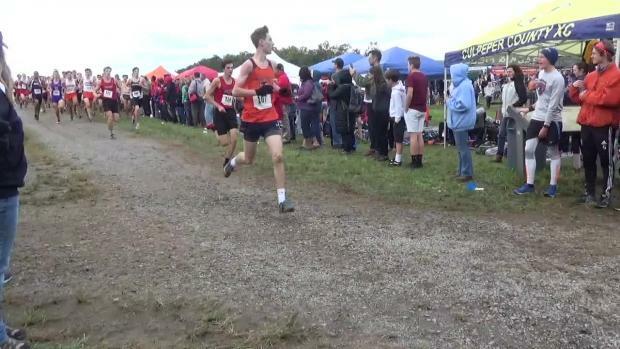 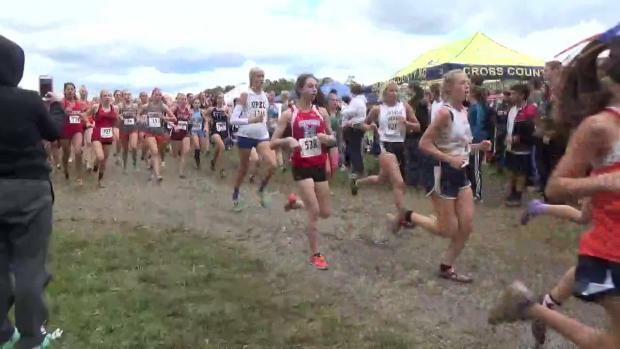 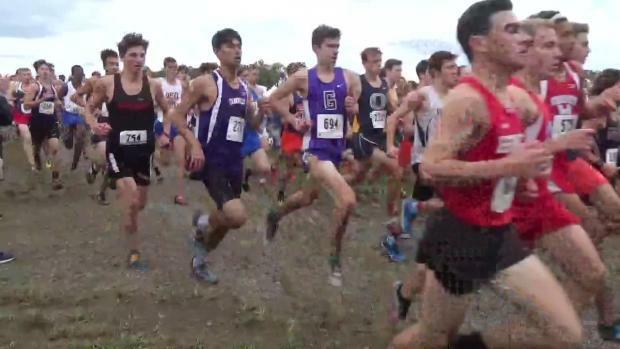 Check out both the boys and girls virtual meet for this very fast invitational right here.